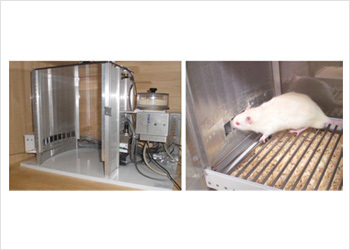 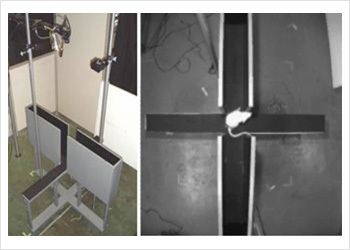 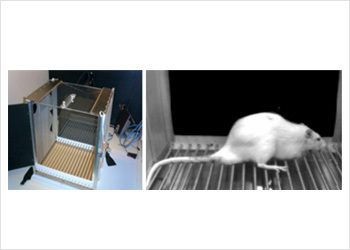 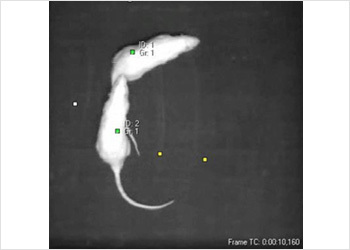 Tsutsui-Kimura I, Ohmura Y, Izumi T, Yamaguchi T, Yoshida T, Yoshioka M.
The effects of serotonin and/or noradrenaline reuptake inhibitors on impulsive-like action assessed by the three-choice serial reaction time task: a simple and valid model of impulsive action using rats. 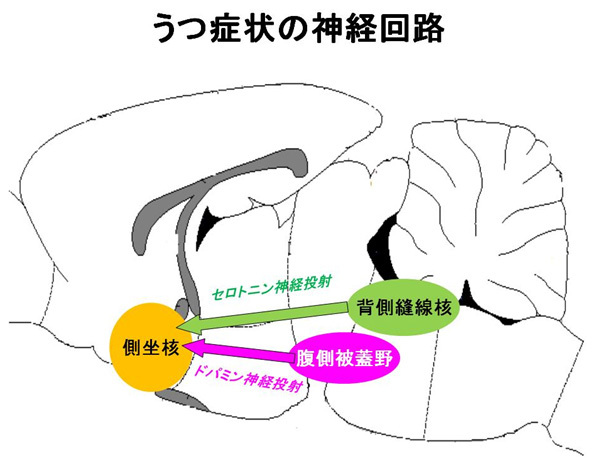 Tsutsui-Kimura I, Ohmura Y, Izumi T, Kumamoto H, Yamaguchi T, Yoshida T, Yoshioka M.
Milnacipran enhances the control of impulsive action by activating D(1)-like receptors in the infralimbic cortex. 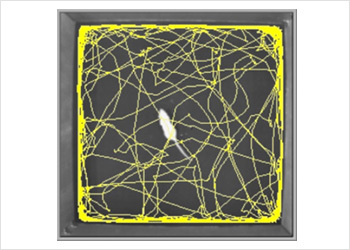 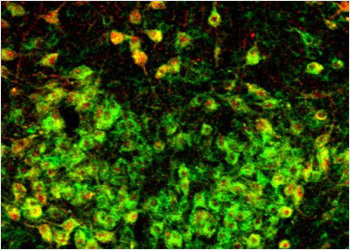 Nicotine provokes impulsive-like action by stimulating alpha4beta2 nicotinic acetylcholine receptors in the infralimbic, but not in the prelimbic cortex. 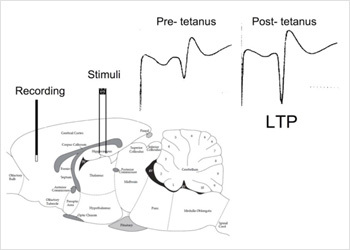 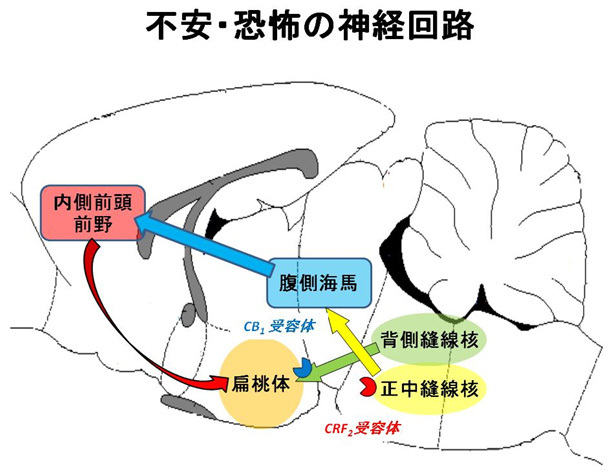 Ohmura Y, Izumi T, Yamaguchi T, Tsutsui-Kimura I, Yoshida T, Yoshioka M.
The serotonergic projection from the median raphe nucleus to the ventral hippocampus is involved in the retrieval of fear memory through the corticotropin-releasing factor type 2 receptor. 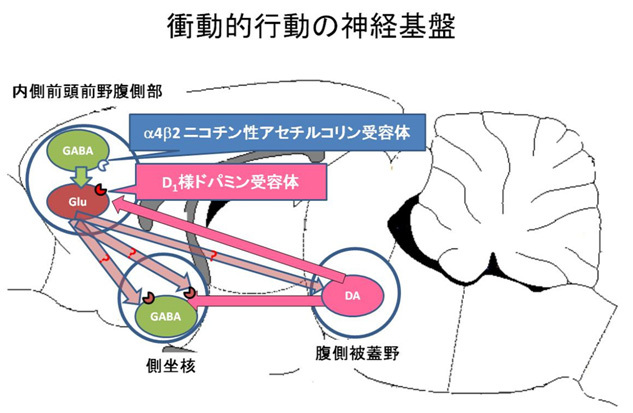 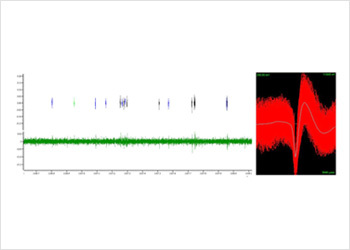 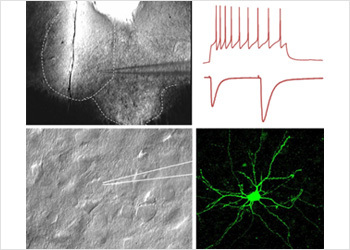 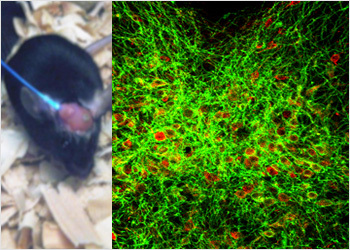 Shikanai H, Yoshida T, Konno K, Yamasaki M, Izumi T, Ohmura Y, Watanabe M, Yoshioka M.
Distinct neurochemical and functional properties of GAD67-containing 5-HT neurons in the rat dorsal raphe nucleus. 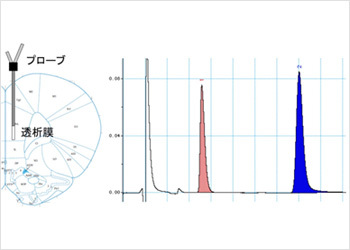 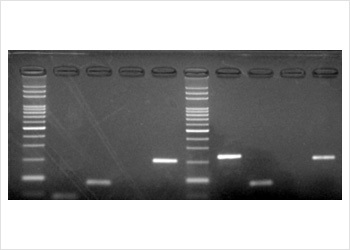 Yoshida T, Uchigashima M, Yamasaki M, Katona I, Yamazaki M, Sakimura K, Kano M, Yoshioka M, Watanabe M.